From the dawn of agriculture, rain has played an essential role in the lives of farmers and gardeners by aiding in the growth of crops and flowers. Fresh rainwater provides vital nutrients that will ensure the health and longevity of your garden while protecting the environment and this year, visitors to Canada Blooms will learn how simple it is for homeowners to harvest this vital resource and create their very own rain garden. "Rain gardens are a brilliant concept," says Terry Caddo, General Manager of Canada Blooms. "By creating some small adjustments in your home garden you can not only create a fuller, lush garden, but you will also help improve water quality in nearby bodies of water and ease the strain on our environment." Rain gardens are natural or man-made rainwater runoffs that allow storm water to be soaked into the ground and plants rather than flowing into storm drains. By diverting the water that would eventually drain out to local rivers, lakes or to the sea, rain gardens help prevent erosion, water pollution and flooding. 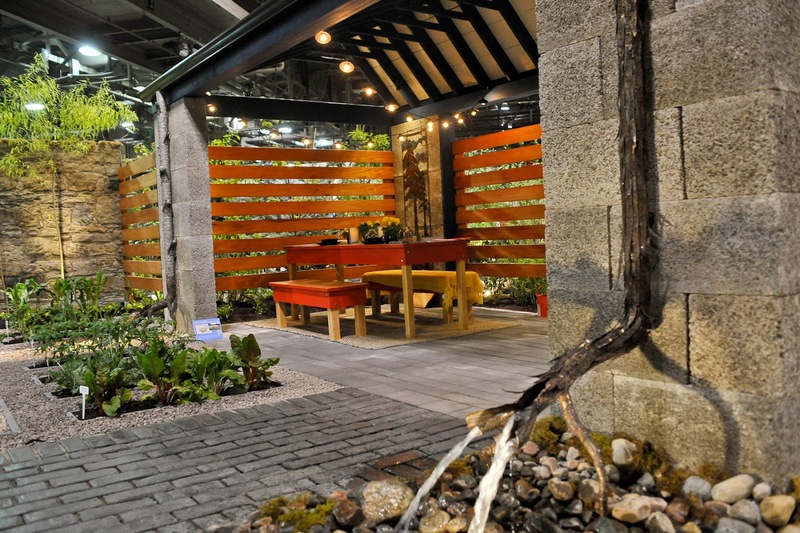 Parklane Nurseries, a leader in the rain garden movement, will be on-hand at Canada Blooms, running from March 11th to 20th at Exhibition Place in Toronto, to educated visitors about rain gardens and to help them conceptualize their own rain garden at home. "Canada Blooms is thrilled to be at the forefront of this important initiative," says Caddo. "We believe in this cause and want to drive awareness to the importance of storm water conservation and highlight how simple it is for people to create their own rain garden space that is both functional and attractive." For more information or for tickets, please visitcanadablooms.com. 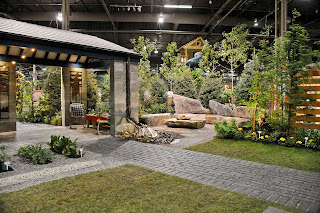 Follow Canada Blooms on Twitter@CanadaBlooms and Like it on Facebook. Canada Blooms is an annual world-class festival that connects people to the joys and benefits of nature through experiences with gardens and flowers by promoting, educating, inspiring and celebrating all aspects of horticulture. Co-locating with the National Home show to create North America's Largest Home and Garden event, Canada Blooms is a not-for-profit organization that gives back to the community throughout the year by funding community garden projects around Ontario, Canada Blooms is also dedicated to providing the community with horticulture expertise, education and resources on an ongoing basis. Now in its 20th year, Canada Blooms was founded by Landscape Ontario and The Garden Club of Toronto. Each year it is supported by a committed group of partners, sponsors and volunteers.